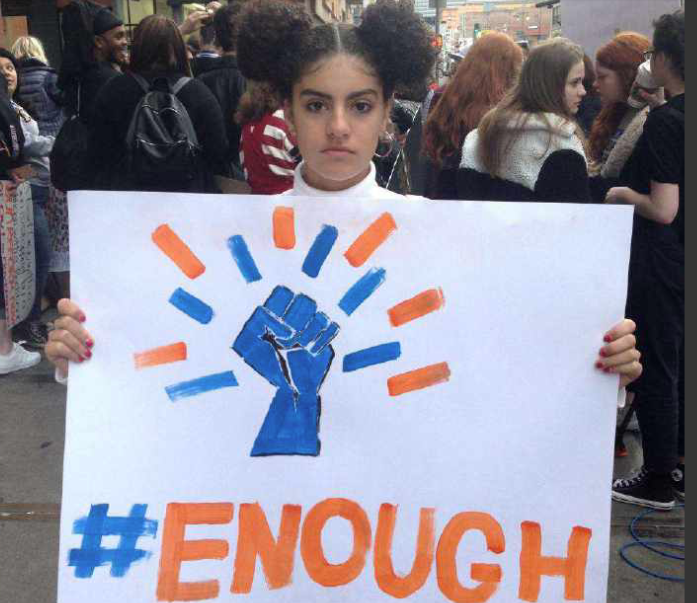 Comprehensive recommendations included tackling access to guns and access to mental health resources; how schools are designed and how threats are reported; conditions on campus and in surrounding neighborhoods. 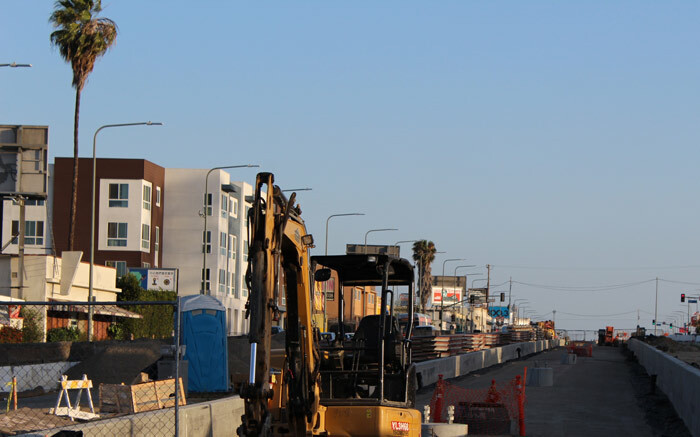 What is the Future of the Crenshaw Corridor? Are you passionate about Park Mesa Heights and its future? Now is your chance to get into the details of the Crenshaw Corridor Specific Plan in preparation for our November Meeting. 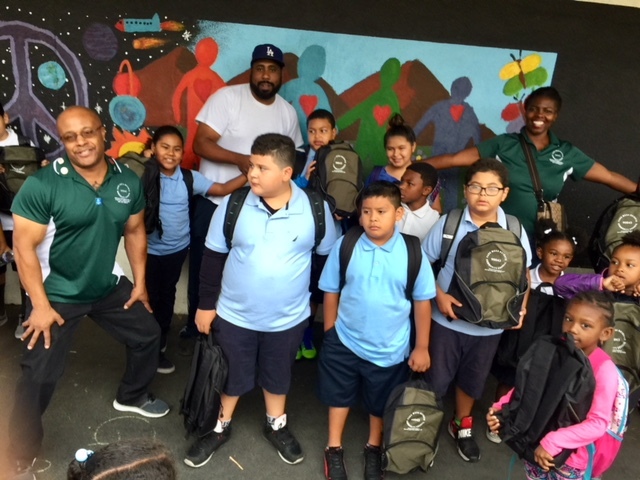 The Park Mesa Heights Community Council is excited to report that we are providing backpacks filled with school supplies and lunch bags for elementary school children in our community. 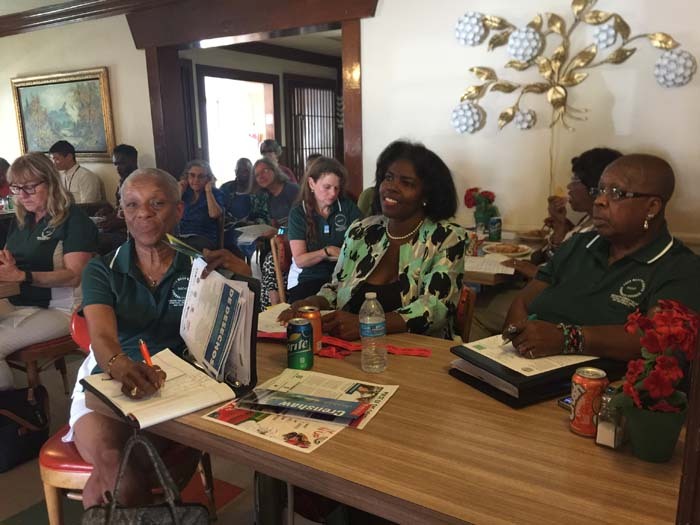 Councilmember Marqueece Harris-Dawson reported on his work in Park Mesa Heights at the end of the 2017-2018 fiscal year. 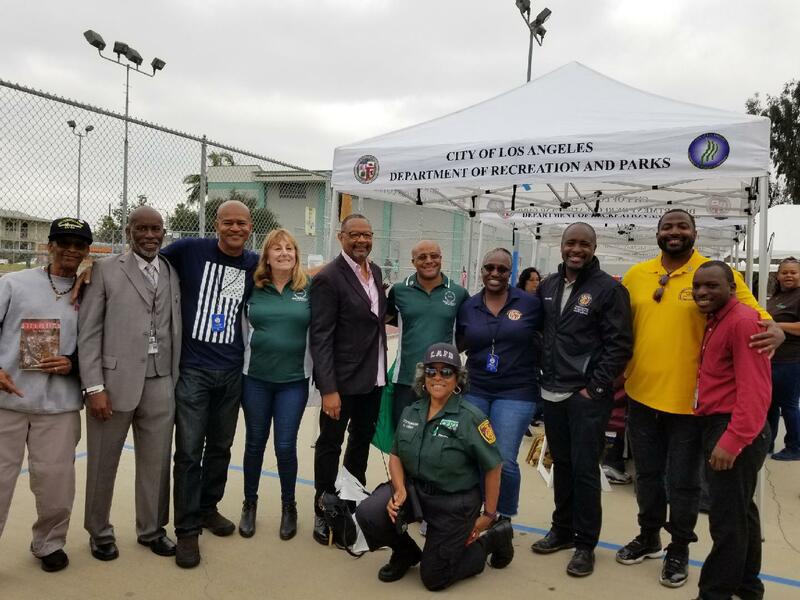 Projects he has been working on include: Community clean ups, Hyde Park Explosion community meetings, Vision Zero on Florence, Parking on Crenshaw. 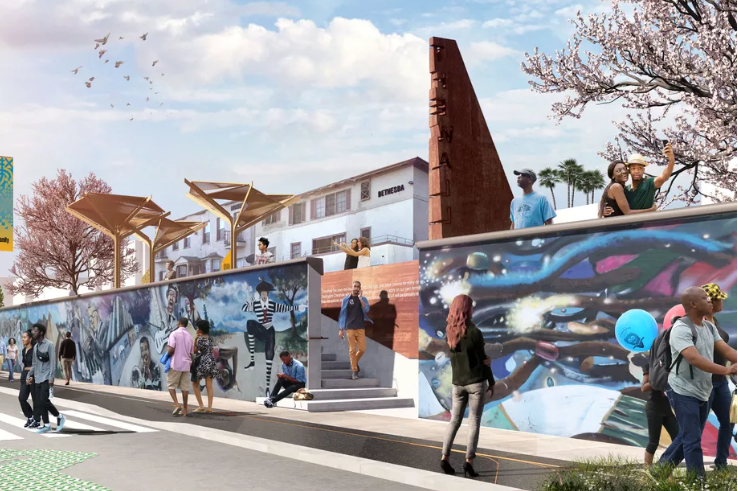 Please join your neighbors, local business owners, and community leaders for the upcoming Crenshaw/LAX Transit Project Community Leadership Council (CLC) Workgroup Meetings and Events. 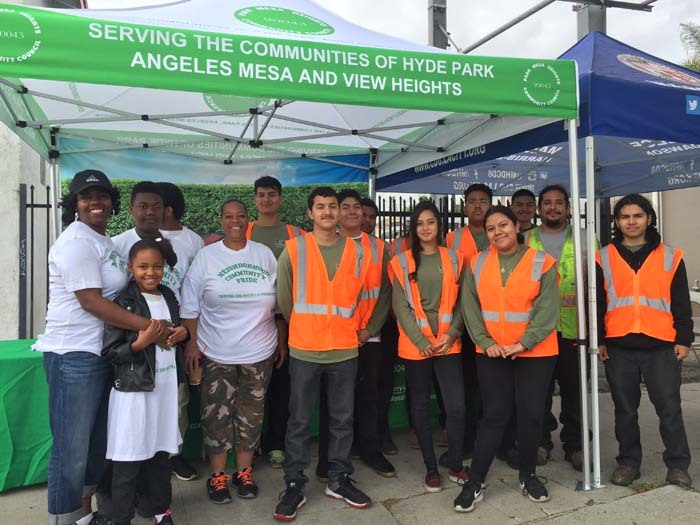 Park Mesa Heights Community Council held our 2nd Clean up of the year on Florence Avenue from Florence/Van Ness to Florence/8th Ave.
PMHCC hosted our June 9, 2018 General Meeting at Margarita's Mexican Cafe. 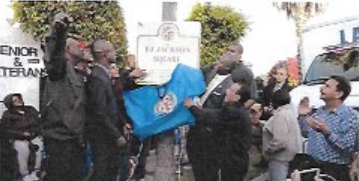 The restoration of Crenshaw Bl is anticipated to begin in June 2018 and will result in street closures and detours. Park Mesa Heights greeted Veterans at the Veterans Memorial Day Celebration May 19.